Speed Racer loves the thrill of race car driving. He was raised to love racing. His parents own a company called Racer Motors. When Speed was a kid, his older brother, an accomplished driver, was killed in a race. Now Speed is setting out on his own racing career. He discovers that the world of racing is not without corruption. A big corporation, claiming that it’s been fixing race outcomes for years, tries to hire Speed to work for them. He refuses and in retaliation, the company goes after him in the next race. 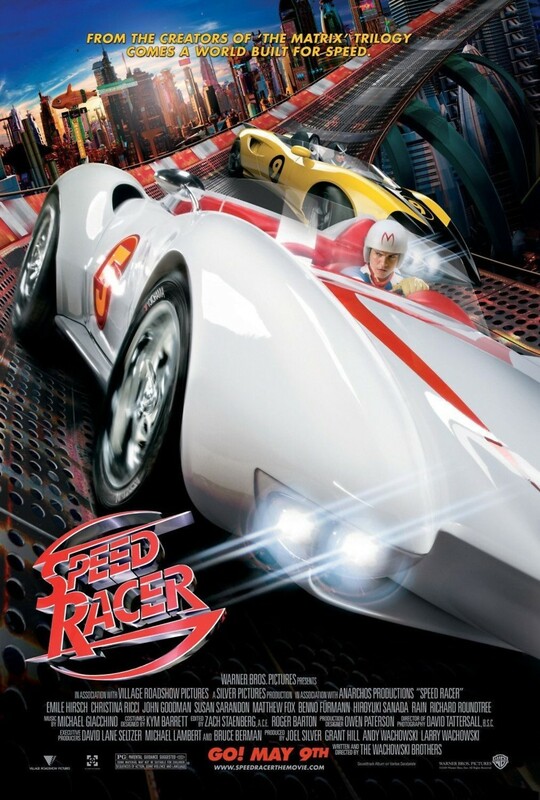 Working with a mysterious driver named Racer X, whom Speed suspects may be his long-lost brother, Speed works to find the evidence to bring the bad corporation to justice.